Barry Sidery Smith - TR3S driver at Le Mans Classic passes away. A motor racing legend lost. 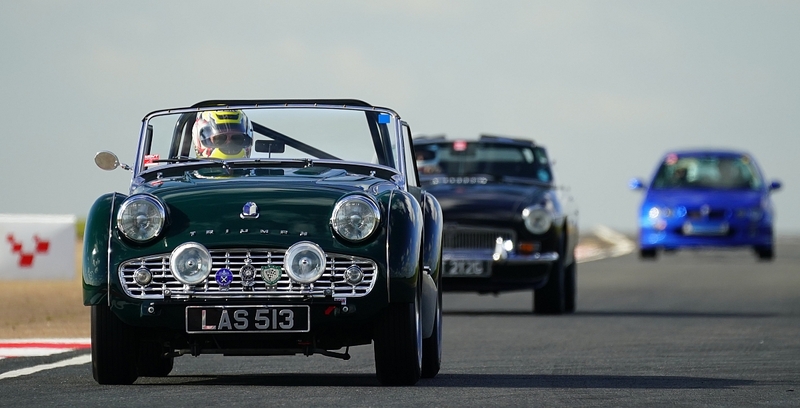 Penrite support a trio of Le Mans TRs at the 2014 Le Mans Classic and you can follow the action online!